Featured properties around the Kansas City area. Search for the perfect home that suits all your needs. Contact me today for a free buying or selling consultation. 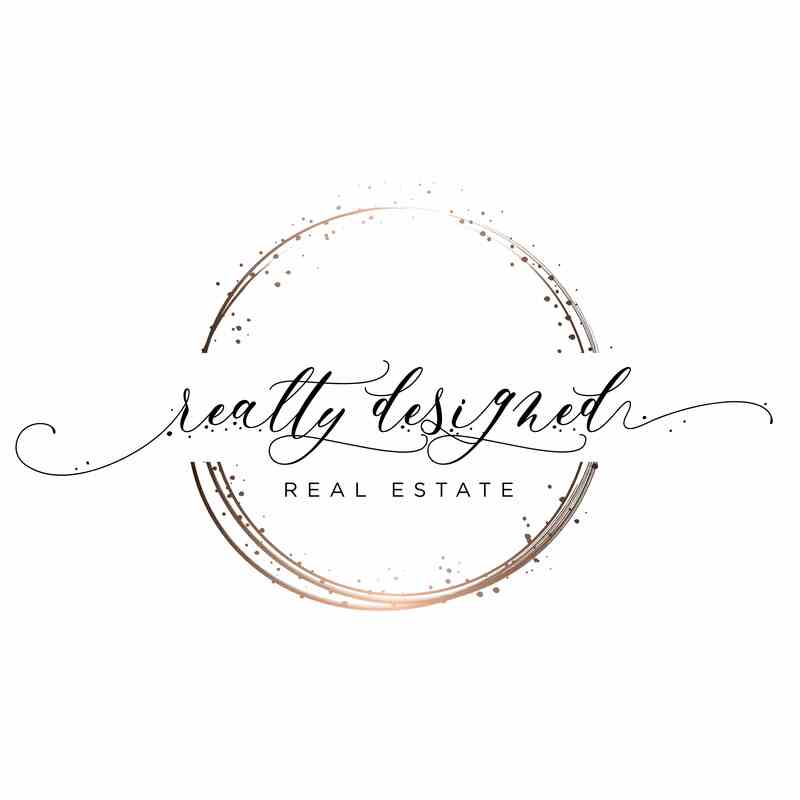 As both a Realtor®️ and ASP®️ Certified Home Staging Professional, Realty Designed provides you with a unique real estate experience where I use my creative talents to help my selling clients stage their homes to sell, and my buying clients decorate and renovate their new dream home. When you hire me, you can rest assured that you are hiring an agent with integrity who will be honest with you every step of the way. Click on my “Services” tab to see how I go above and beyond the average real estate agent!